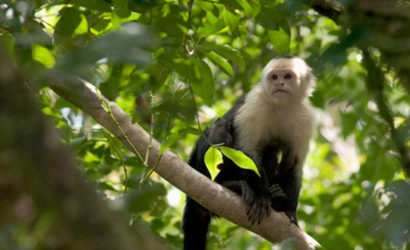 Monteverde, Costa Rica is a small community in Puntarenas, Costa Rica, located in the Cordillera de Tilarán. 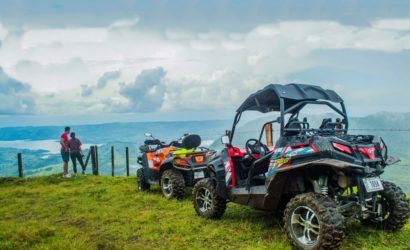 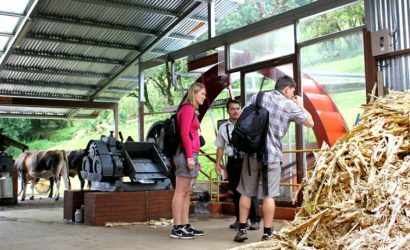 Roughly a four-hour drive from the Central Valley, Monteverde is considered a major ecotourism destination in Costa Rica. 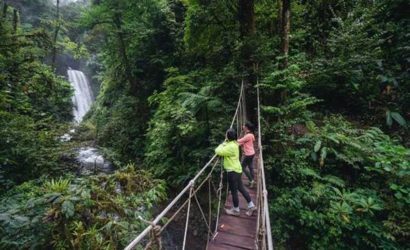 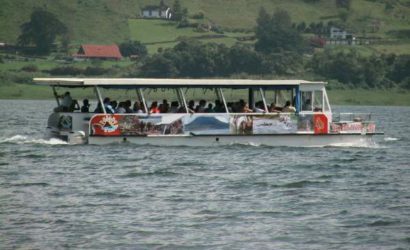 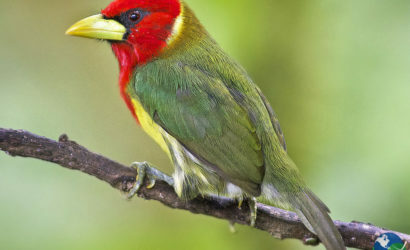 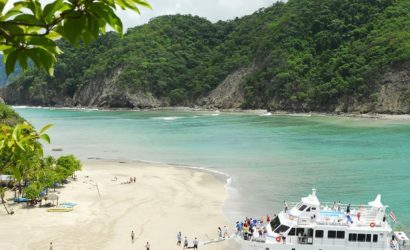 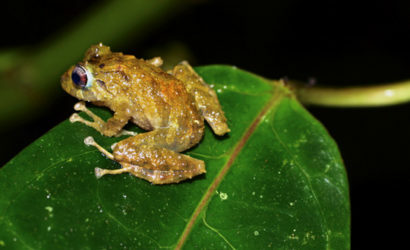 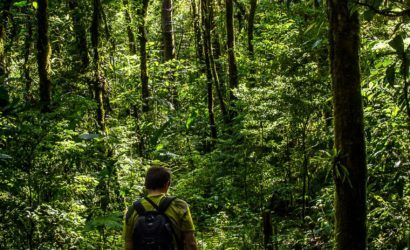 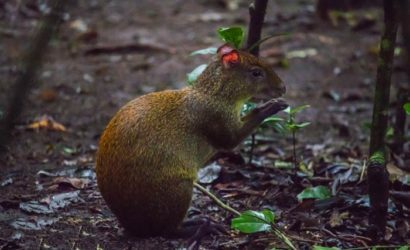 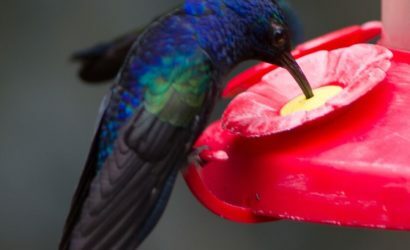 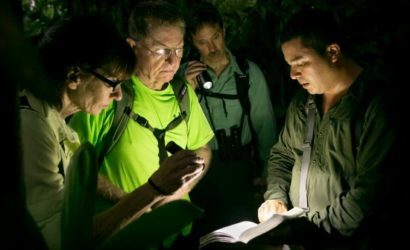 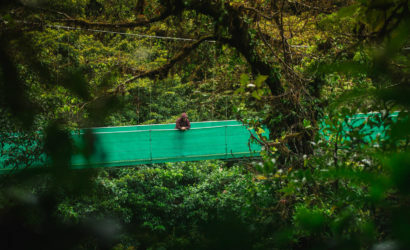 The area is host to the Monteverde Cloud Forest Reserve and numerous other reserves, which draw considerable numbers of tourists and naturalists. 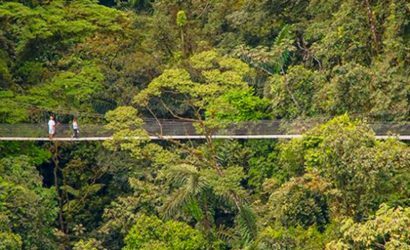 National Geographic has called the Monteverde Cloud Forest Biological Reserve “the jewel in the crown of cloud forestreserves”. 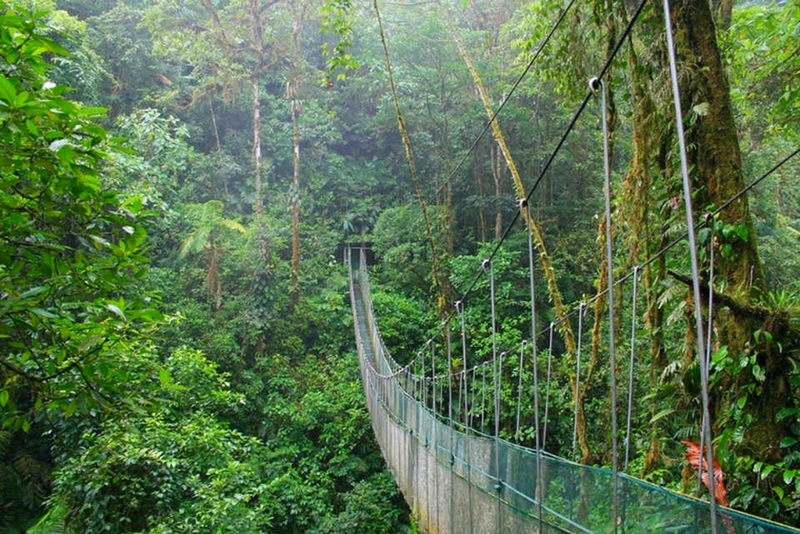 Newsweek has declared Monteverde the world’s #14 “Place to Remember Before it Disappears”. 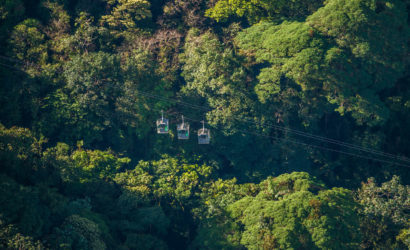 By popular vote in Costa Rica, Monteverde was enshrined as one of the Seven Natural Wonders of Costa Rica, along with Isla del Coco, Volcán Arenal, Cerro Chirripó, Río Celeste, Tortuguero, and Volcán Poás. 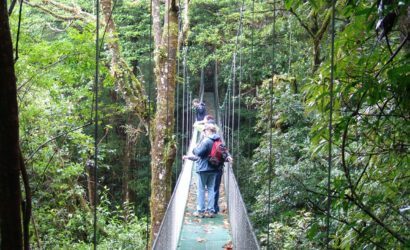 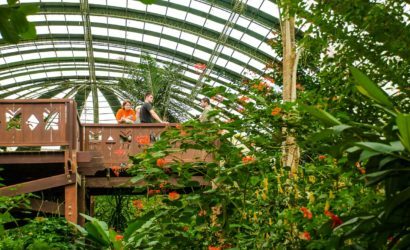 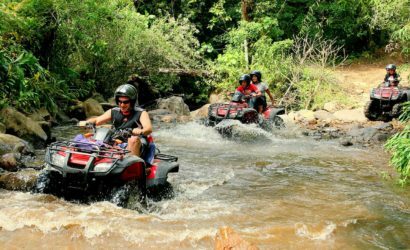 Top Attractions in Montevede Cloud Forest & Things to do. 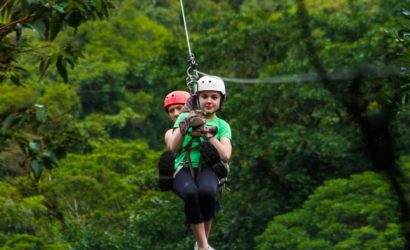 Create your own Combo Package. 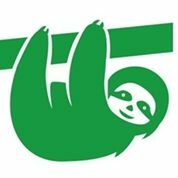 And save money! 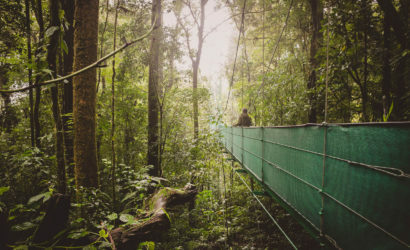 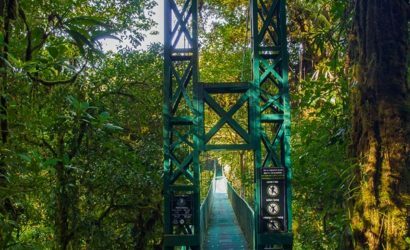 Do you want to know the difference between each one of the hanging bridges in Monteverde, contact us for a full information & offer the best option for you. 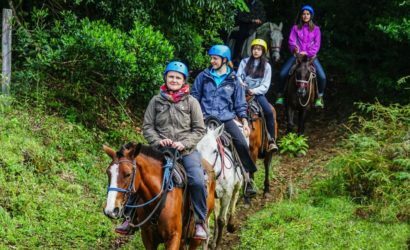 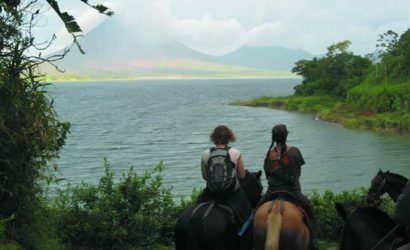 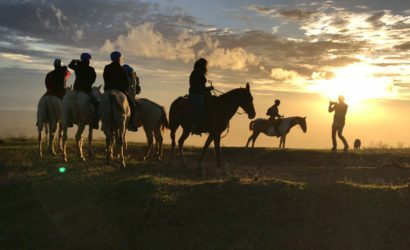 Monteverde Horseback Riding Tours, Contact us to provide the best option for you. 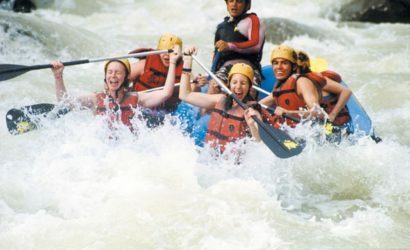 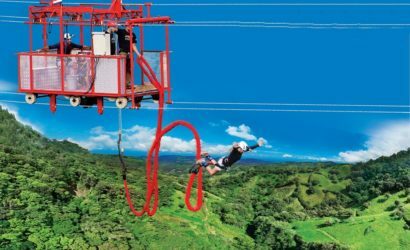 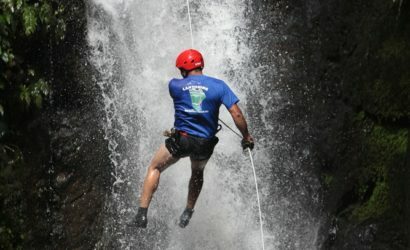 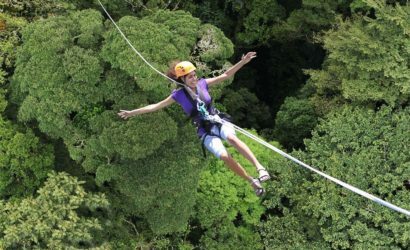 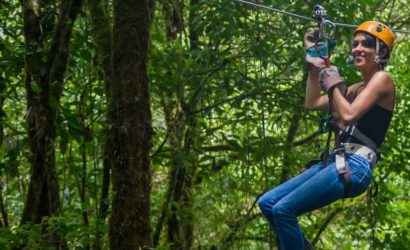 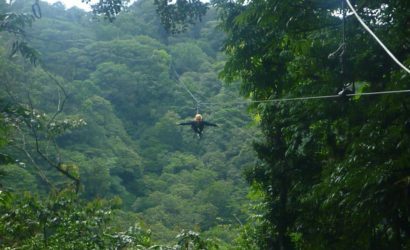 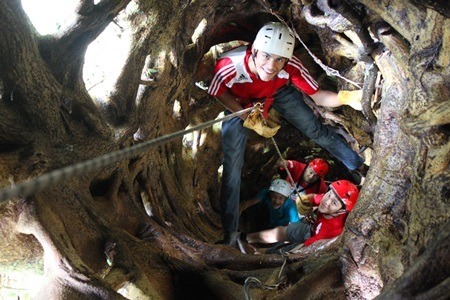 Monteverde Zip Line Canopy Tours Tours, Contact us to provide the best option for you.